Are you looking for a family fun themed activity to do with the kiddos? Look no further! Treat the family to a night out playing classic gym games, mini golf, karaoke or laser tag. All activities, entertainment, food and drinks are FREE!!! 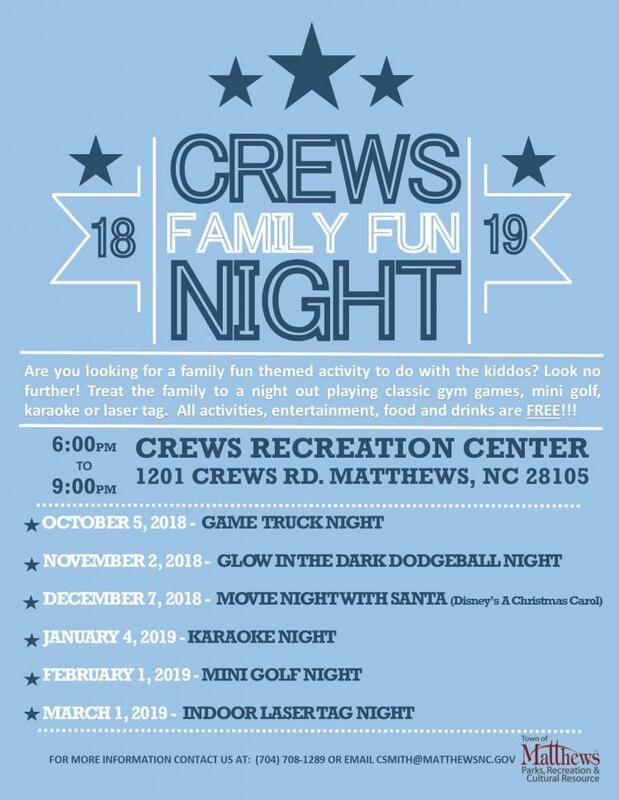 Family Fun Nights will take place every first Friday of the month through March 1, 2019.